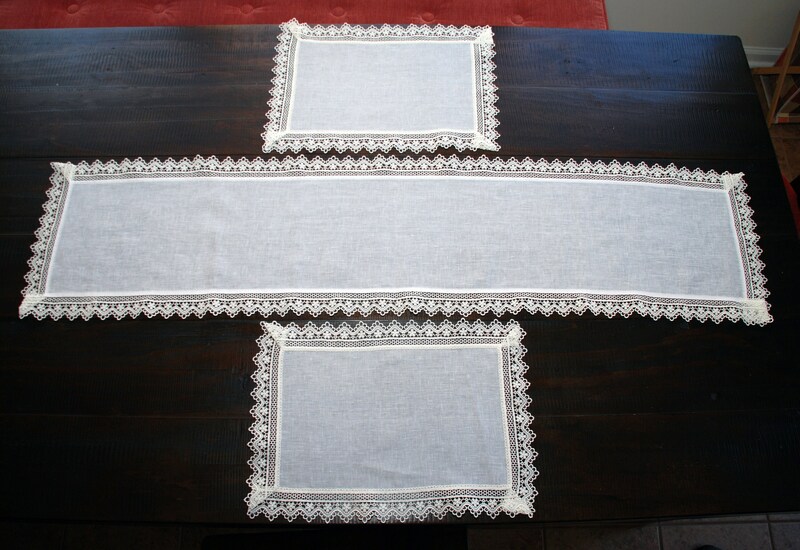 This is a 100% original Sicilian linen table set. 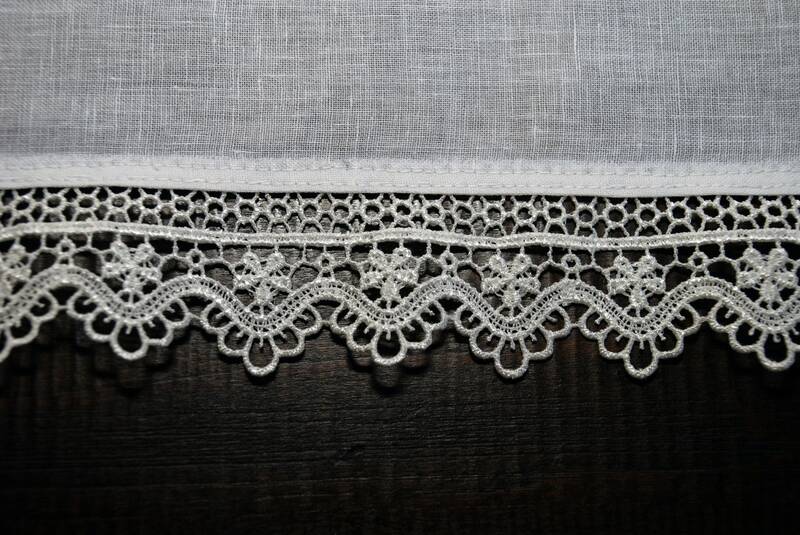 It was handmade in Syracuse Sicily only using premium linen. 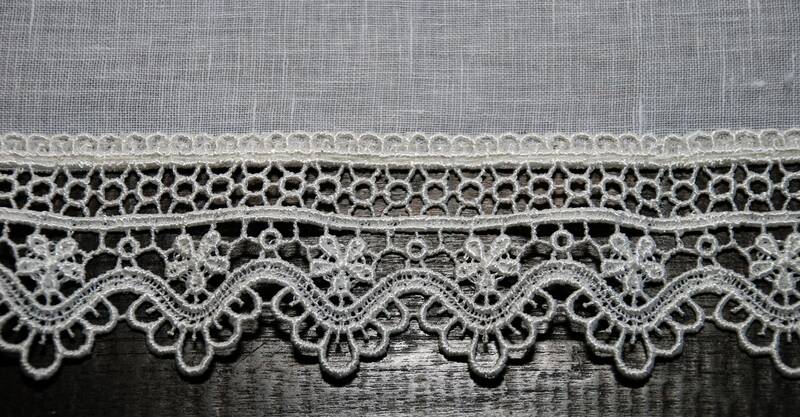 It is a typical wedding gift and is 100% handmade using a mix of crochet and embroidery techniques. 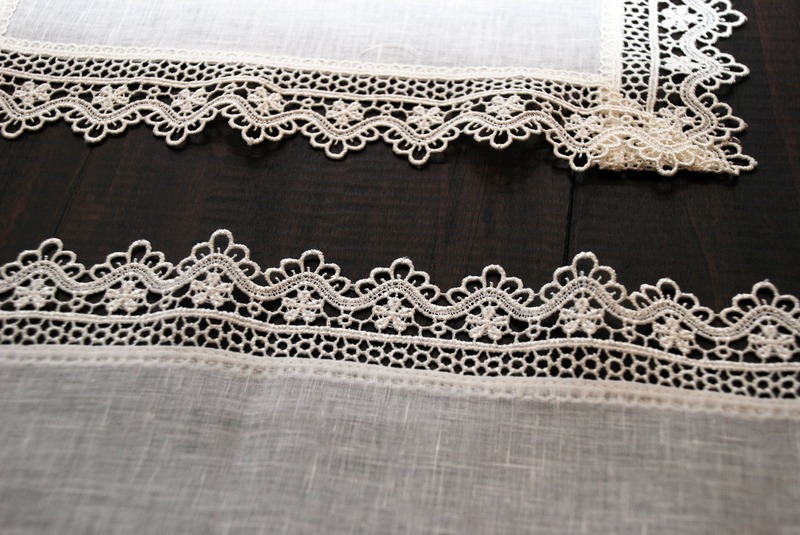 This item is a traditional handmade and homemade item from the est coast of Sicily, a great and unique wedding/housewarming gift. 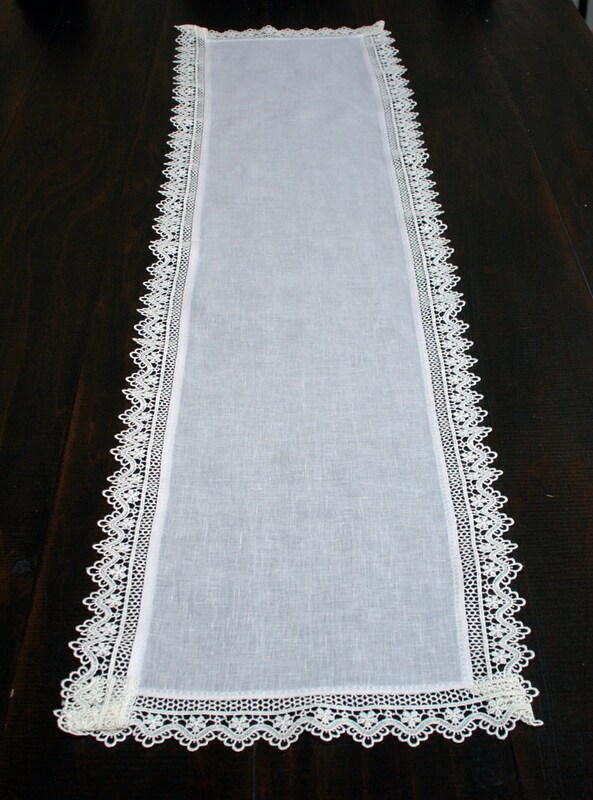 The set encompasses three pieces, the table runner, approx dimension: 47 x 12 in. 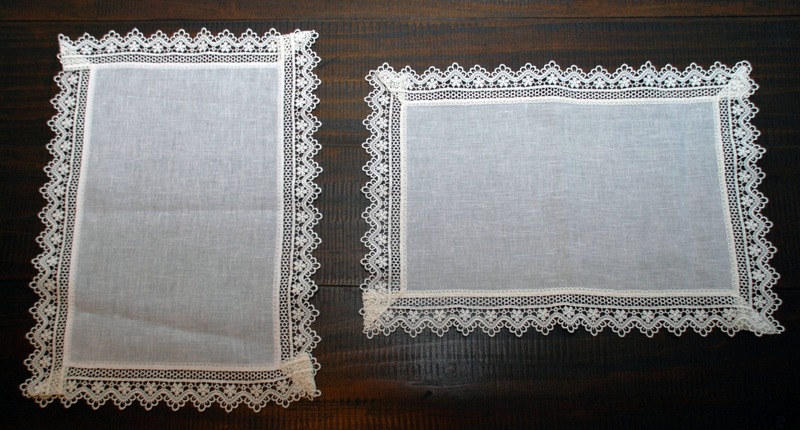 and two smaller napkins, approx dimension: 16 x 11.5 in. Total net weight 4.5 oz.